Film and video create an illusory world, a reality elsewhere, and a material presence that both dramatizes and demystifies the magic trick of moving pictures. Beginning in the 1960s, artists have explored filmic and televisual phenomena in the controlled environments of galleries and museums, drawing on multiple antecedents in cinema, television, and the visual arts. This volume traces the lineage of moving-image installation through architecture, painting, sculpture, performance, expanded cinema, film history, and countercultural film and video from the 1960s, 1970s, and 1980s. Sound is given due attention, along with the shift from analogue to digital, issues of spectatorship, and the insights of cognitive science. Woven into this genealogy is a discussion of the procedural, political, theoretical, and ideological positions espoused by artists from the mid-twentieth century to the present. Historical constructs such as Peter Gidal's structural materialism, Maya Deren's notion of vertical and horizontal time, and identity politics are reconsidered in a contemporary context and intersect with more recent thinking on representation, subjectivity, and installation art. The book is written by a critic, curator, and practitioner who was a pioneer of British video and feminist art politics in the late 1970s. 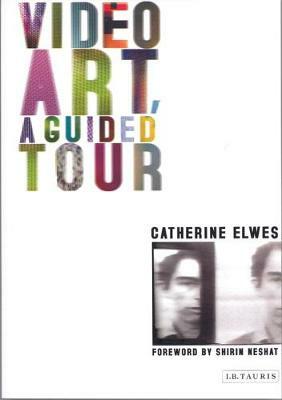 Elwes writes engagingly of her encounters with works by Anthony McCall, Gillian Wearing, David Hall, and Janet Cardiff, and her narrative is informed by exchanges with other practitioners. While the book addresses the key formal, theoretical, and historical parameters of moving-image installation, it ends with a question: "What's in it for the artist?" 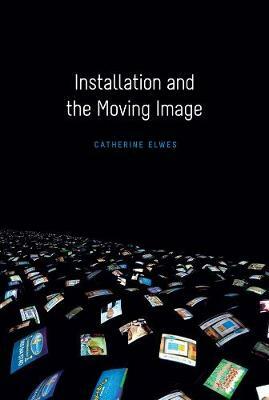 Buy Installation and the Moving Image by Catherine Elwes from Australia's Online Independent Bookstore, Boomerang Books.